In the digital age, where new information is accessible with just a click of the mouse, it is important that bands and artists ensure that they’re constantly on their fans’ or potential fans’ radar. For new artists this can be especially tricky as potential new listeners are not apt to just discover you by chance by Google unless you have some clever SEO content on your website and other social media platforms such as Twitter and Facebook. 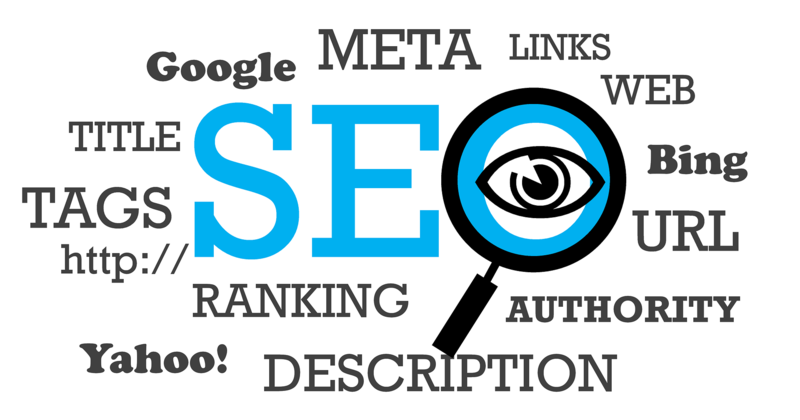 SEO (“search engine optimization”) is the term for some clever tricks and techniques writers use to increase traffic to a website, particularly when it is searched for on Google. This mainly involves deliberately using keywords and phrases that would likely be commonly searched for by a prospective customer, client or fan. For any serious band or musician, having a strong and engaging online presence is incredibly important, and maintaining that presence is even more so. In an age where people are constantly connected to the internet, whether it be on their mobile or computer, SEO is an invaluable technique for artist music promotion. While many bands and recording artists are fantastic at selling themselves through their music, many often fail to see that there is a huge pool of potential new fans on social media who they do not reach because of the lack of great Search Engine Optimization on their artists’ website or Facebook page. With the internet becoming increasingly the audience’s preferred method of discovering a new artist, it is absolutely essential that clever SEO-focused writing is part of an artists’ website. Without this, you are potentially missing out on getting a huge amount of new fans. Where to get started with SEO? It seems obvious, but when creating your website, make sure your domain name is as close to your band name/artist name as possible. Keep your website up-to-date. Make sure new and interesting content is added to your website regularly. Whether it be a news page or an artists’ blog, it will help your website stay fresh and present on Google. Make use of the meta tags. 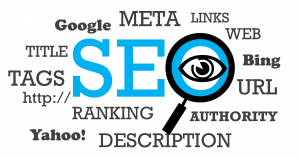 A meta tag is written into a page’s website code and helps webmasters tell search engines what their website is about. They are not an instant solution, but they are essential in making sure that your website is found on Google. 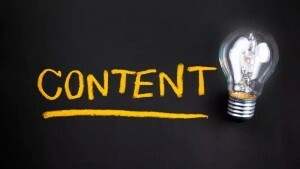 Write engaging content. While using great SEO keywords in your content and meta description is essential, it is more important that that the content remains engaging and interesting to the reader. 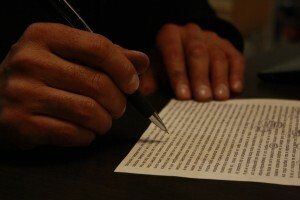 The SEO keywords may draw new fans to your website but poor writing won’t keep them there. 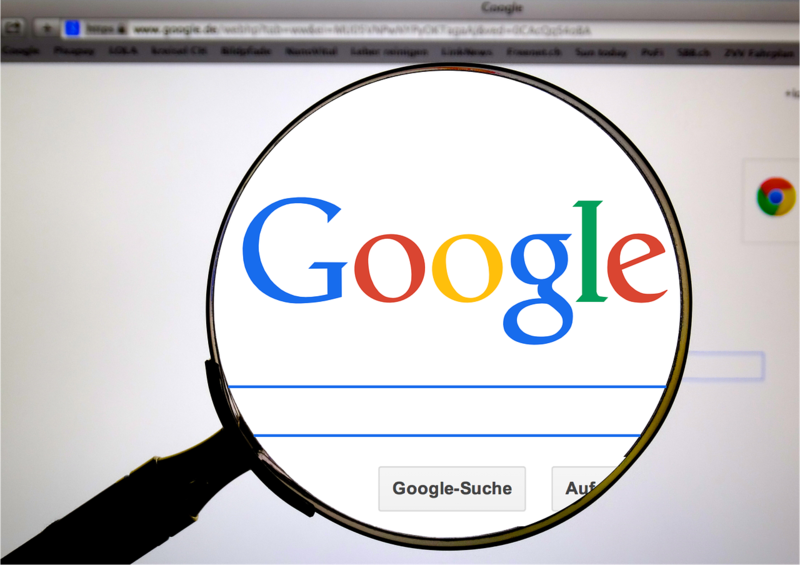 Search engine optimization really is an essential link between your band and potential new fans and, of course new sales. In order to survive in an evolving music industry, investing just a small amount of time in it can have a huge payoff. Got writers’ block? Look no further than this app! Created by songwriters, it really understands the struggle that many artists face when trying to write unique lyrics. It has a rhyming dictionary, as well as helping you find the words you need depending on emotion. It also has a built-in audio recorder and allows you to add chord notation to your lyrics as well as importing backing tracks to help you with the writing process. Timing is everything, and this app claims to be the most accurate digital metronome to help its users keep in time. It also provides handy audio and visual feedback. This app hardly needs an introduction. Above all it acts like a digital music studio, allowing artists to record music. It also comes with an array of audio effects making the music-making , but its most interesting feature is its ability to allow you to virtually jam with your friends who also using the app. This is a unique app which is really easy to use for new artists and established artists alike. Encompassing a tuner, metronome as well as support for rehearsal, it allows you to improve every aspect of your sound. It has become a firm favorite amongst professional artists around the globe. For the more advanced musician, it also come with a range of more complex features to really help fine-tune the end result. Gone were the days of carrying piles of sheet music to practise, this app allows you to create sheet music. 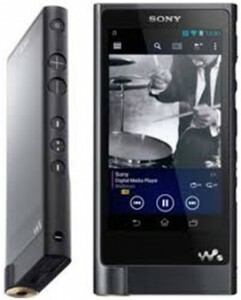 The app is really user-friendly and versatile, as well as having a great playback software. It also allows you to save the music as both an audio file and a PDF file, if you wanted to print it out. With so much technology out there for musicians, these apps can really help make music writing process a lot easier and fun for both new musicians and established artists. Song writers, artists, and musicians are parts of our daily musical lives. Can you imagine life without music? Pretty dull, isn’t it? However, one of the most neglected rights is the rights of artists and musicians. This is why sound exchange has been established – to protect the rights and future of musicians we have today. 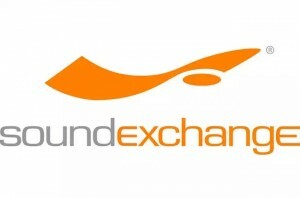 Sound exchange, is a known non-profit organization for performance rights who’s responsible for collecting royalties from musical digital transmissions like radio, in behalf of song owners, record labels, and artists. 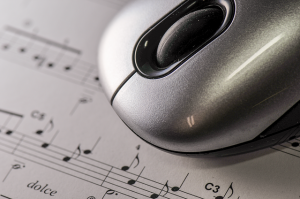 Commonly mistaken from digital royalties, sound exchange covers far more beyond what digital royalties cover. Digital royalties are just part being paid to Sound exchange. 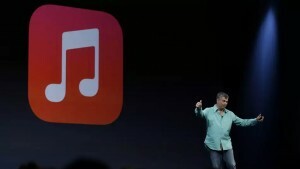 However, in case of downloads, they only cover royalties from services that offer such service. Who’s eligible for sound exchange? Any artist, song writer, singer or performance artist can apply for a license under sound exchange. As a return, sound exchange makes sure that those royalties collected are properly distributed among the appropriate person through the Claims Department. As an artist such as performers and studio musicians, it helps a lot if one applies for sound exchange – not only for your craft’s legitimate protection but your welfare as an artist. All kinds of marketing strategies should be applied properly as to have an effective social media campaign. Not only do businesses post contents on social networking sites and their web sites to establish their online presence and gain a follower or client base but so do too using videos which can become viral once they get to attract prospective purchasers or customers. 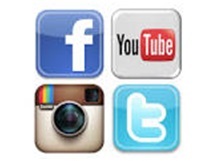 Using You Tube for social media campaigns is considered as the next big thing to happen in content marketing. If you are into an e-business and haven’t jumped into the bandwagon yet, it’s high time for you to join this evolution. You Tube claimed to as one of the most influential promotional and marketing channel gets to reach a very wide range of different audiences worldwide. What are some effective You Tube content marketing strategies which we can apply to optimize our contents and reach our target audience? Pay attention to the relevance of your content. Businesses should understand the value of relevance to their brand identity. It must be something that your target audience can easily discover and they can relate well with. Create You Tube contents or videos that will tell about the products and services you are offering. Sharing indispensable You Tube content will make it easier for possible customers to know what products and services they need. Gain leverage by using You Tube influencers or brand endorsers who are known in social media to help you in the promotion of your business. These influencers already have an established audience and fan base which can also be your prospective buyers and customers in the long run. They know their followers thus they know what contents are really effective. Create a mix and match of your different target customers. You can use a famous You Tube endorser along with what your audience wants. Your content marketing strategy should engage your target audience. Great You Tube content ideas can help you attract more audiences which could lead to potential customers eventually leading to sales of your products or services. Boosts your marketing and sales promotions online leading to a wider client base. In this age of modern technology and digital marketing, it is beneficial for every business to own a website, blog site, and other social media platform accounts to be able to reach a wider audience to help promote their products and services. Same goes for writers, artist, photographers who are also considered as entrepreneurs selling their creations and masterpieces to their targeted audiences. There are different kinds of artists like digital artists, painters, sculptors, cartoonists, illustrator, etc. and almost all are showcasing their works online. With a diverse array of artists coming from across continents, their online presence is a must as it is also highly competitive in the cyber world as it is offline. To be able to reach the artist’s target audience who are art enthusiast themselves, individuals who buy and sell artworks, businesses who are in search for creative people to make up their team, among others. There are many talented and creative artists around but it’s not enough that one is good or the best for his website or online art gallery to rank higher in search engines. To attract potential buyers and lover of art. No matter what genre of the art an individual is into, there would be lovers of his masterpieces who would love to follow or visit his website or blog to have a preview of his great works. Optimization of your website has a great impact on your online presence and will help your followers and prospective customers to see you instantly and correspond with you. To get a higher page rank. 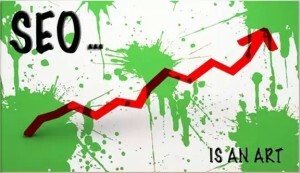 Proper Search Engine Optimization (SEO) techniques should be applied to your website contents so as to obtain a higher page rank in the different search engines. When efficient and effective keywords placing and optimization is applied, the higher the page rank a site achieves. Your followers and prospective buyers will see you immediately once they type in distinct keywords in the search engines. Too make your websites, blog sites readily visible in different search engines like Google or Yahoo, the two most common search engines used by most netizens. It is important for any kind of artist to have a well-structured website design and contents as well as should be visually-appealing to lure fans and prospective purchasers. An artist’s website portfolio should not be limited to these features mentioned above but should also take into consideration the keywords used in the contents so as to help in the page optimization. Distinct keywords being typed in the search engines help in directing to your online portfolio to increase your visitors. Social media marketing is essential for e-businesses as this helps in the promotion of your products and services in different social networking sites. Online presence has become vital as it increases traffic to your site as well as attracting prospective clients or customers. 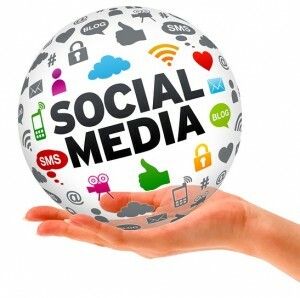 There are various social media campaigns being launched for a range of different commodities available on the internet. As with any other businesses online or offline, there would be high competition as well. To be able to reach your prospective buyers or customers, you must build up and efficient social media marketing campaign. Companies and different brands these days know how to effectively make use of this marketing tool to increase their sales. Write and share contents with your readers. 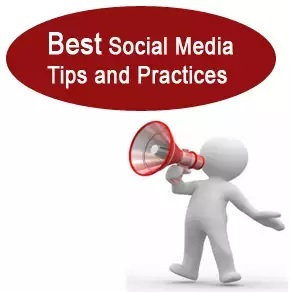 If you already established your fan base and followers online through your social networking accounts, regular posting is a must to connect with your audience and for them to be updated about your latest brands and promotions. Post contents relevant to your brand. Make sure that the contents you share in social networking sites such as Face book, Twitter, Google +, among others are relevant to your products or services or your brand. Attract potential buyers or patrons of your products and services. Help in the online reputation of your brand. Write contents and texts which are original to help you stand up among the rest in social networking sites and not just post which your readers could have possibly read somewhere else. Always reshare and retweet your contents to get traffic to your site or attract readers. 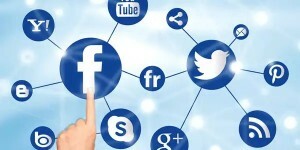 Try to engage yourself in different social networking sites not just Face book. Open accounts on Instagram, Pinterest, Twitter or Google + among others as you can reach a wider audience doing this. 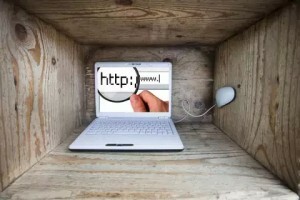 Be mindful of your online presence and connect even with your direct competitors. Always make it a point to reply on social media regarding inquiries of possible customers or clients and make people feel you are glad to assist them. Learn to only post contents which will be trending on social networking sites. You can do this by looking back at your previous posts. Check which kind of content offers effective online engagement from readers and potential customers. Know the importance of adding images and graphics in Twitter. Tweets get better online presence and activity if they also have interesting photos or graphics which help attract readers and followers. Do not underestimate the impact of having an effective logo which clearly represents your brand identity. Now that we know how to sell our music online, let’s find out how to get more exposure outside the cyberspace. Of course nothing beats the power of the Internet, but back in the days when there are none of these, some of our music idols have pulled off the classic way of promotion. You know your type of crowd already. Be there and pre-arrange gigs with fellow musicians and get real life exposure on these events. Some big concerts even allocate a few numbers for aspiring artists to perform LIVE before they do or in between breaks. This has been working since the radio was the only medium for entertainment. Give radio stations a copy of your song and let them play it on air. Many radio stations are into the mainstream as well as budding new artists. During radio promotions, some DJs welcome new artists for a quick one on one conversation in between commercial breaks. Let loose and grab this chance to be heard. Although it’s a lot easier now to get noticed just by going online, but the competition is tougher than before. We have to get moving and come out and be seen in public places, mingle with the crowd and establish real-life connections to stand out. Perhaps balancing both online and outside promotions can do just that. Not long ago, our ability to sell music greatly relies on the music label’s way of distributing the album. But since we have entered the digital era, we can already use the Internet to reach our fan base and get them sold out quickly. Let’s read on. Becoming the next Internet sensation has never been so easy with the power of self-made videos uploaded via YouTube. In fact, the video sharing platform has almost all the music video content of our favourite artists. Use this as a means of advertisement and get the best exposure without the cost. You know the drill. Create your very own Facebook fan page and get your fans altogether. You can also use this to get in touch with fellow musicians worldwide. With social media, your connections will just multiply and before you know it, you’re enjoying an exclusive social clout like never before. Whenever there are up-to-the-minute events, a 140-character tweet would definitely serve you well. You can reach out to your fans and promote your new music right over there. Just make sure you have all the exact details so they won’t miss the upcoming release, promos and event schedule. Don’t forget to tweet what’s happenin’ LIVE. There’s no better way to say it all than with pictures of you behind the scenes. Show them that you’re livin’ it up whether while recording at the studio or doing the final touches. Be everywhere wherever there are fans out there. Just being visible all the time (not to the point of creepy) can help you stay relevant so your music can reach all the right places without traveling across the world. 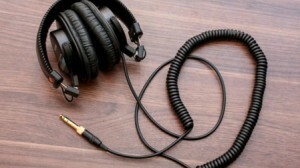 Choosing the right pair of headphones for a record studio is an investment. You’re bound to use it every-time when you use your studio for recording and mixing purposes. Ergonomics, build quality and comfort matter. Unless you’re willing to spend money on separate headphones for each task, a compromise is necessary. The following headphones count among the best studio headphones that help with mixing and recording, both of which are tasks that you’ll be frequently undertaking in your recording studio. These are legendary cans. Affordable, timeless and precise in what they deliver, they’ve been around for decades and retail around $100. The headphones come with a soft-case which is handy while traveling. Altogether, this is one of the best studio headphones out there. Lasting around 6-8 years on average, the Sennheiser is one of the most comfortable and accurate sound-production studio headphones money can buy. It doesn’t cost a lot either, often under $100 which makes for a sound investment. It’s an all-purpose pair of headphones with parts that can easily be replaced. 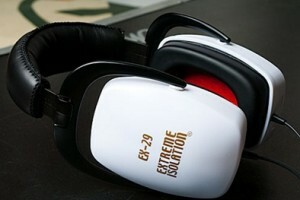 These are high end headphones with a wide frequency response range that exists from 5-35000 Hz. It comes with excellent detailed reproduction of sound and is very accurate. It’s as the name suggests. This pair headphones is geared for maximum isolation and is designed for drummers, by a drummer. You could fly a helicopter, wearing these isolation headphones and they readily rival the isolation levels of many hearing protectors worn in mechanical industries. They don’t make for the prettiest pair of headphones but drummers and those seeking complete isolation don’t often seek a good-looking pair of headphones. Getting kids into music at a very young age can help in their social growth in many ways. Besides, children usually grasp the notes easily and can appreciate the sounds of instruments, which also encourages them to play. 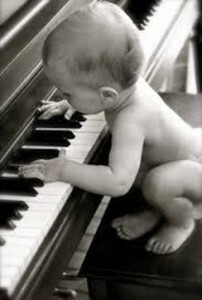 You probably heard about babies listening to classical tunes turn out to be geniuses (but then, that’s another story). In the meantime, let’s find out how kids are honed into the world where beats and rhythm works perfectly in sync. 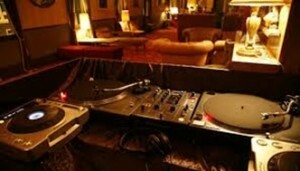 Always keep the music playing at your home entertainment lounge. It doesn’t matter if you’re into rock, jazz, R&B, classical or pop. Your child will discover his or her own interests in a matter of time. It is essential to get adequate exposure to all types of music rather than limiting to a certain type of genre. If you want them to appreciate instruments this early, you can play the soundtrack orchestra or perhaps take them to live musical showdowns. It helps to have any musical instruments ready. Be it the piano, guitar, drums or violin. Children should be able to touch it freely and not see the equipment as something they cannot try to hold. Encourage them instead of pointing at their mistakes. They will eventually learn how to use it properly with professional guidance at the right time. As soon as the kids gets into school age, inquire about the music programs offered at their school. Allowing them to spend extra time after school (for intensive learning) helps build more self-discipline and self-confidence. Let them practice what they learned during weekends and see how they progress. Always be present during their recitals and be ready to snap videos any minute. And who knows? It could be just the beginning of another great history in the world of music.